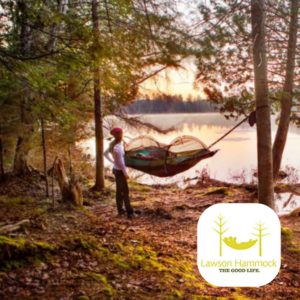 Are you dreaming about enjoying warm, freshly baked bread or muffins with a cup of freshly brewed coffee on a cold morning in the backcountry? 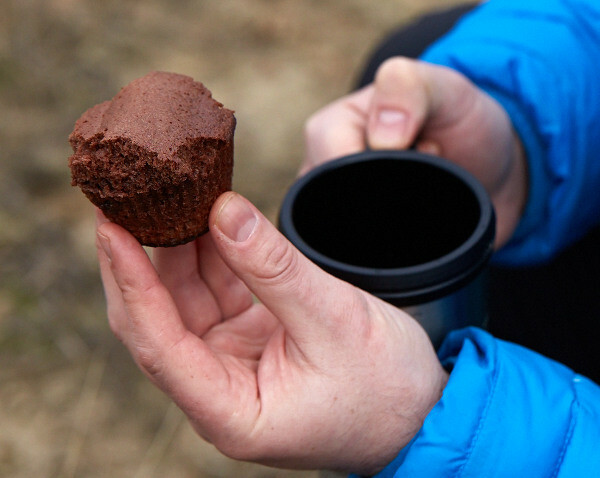 Just because you’re hiking, doesn’t mean you should forget about these treats. 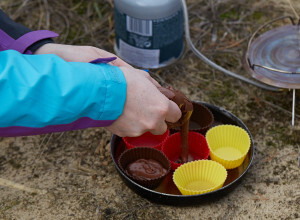 Here is a super simple and chocolaty muffin recipe that can be easily made on the trail with an Ultralight Outback Oven. 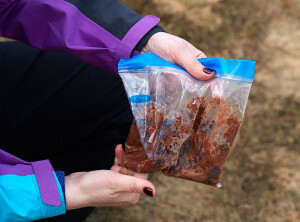 Pack chocolate muffin mix into a plastic bag. Put oil into a leak-proof bottle. 1. Pour vegetable oil and 1/4 cup water into the dry baking mixture. 2. Close the bag and knead until smooth. 3. Place muffins cups into a pan. Cut off a corner of the bag and squeeze batter into the muffin cups. 4. 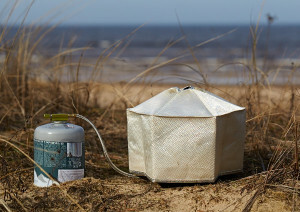 Assemble your Outback Oven and bake for about 10-12 minutes. 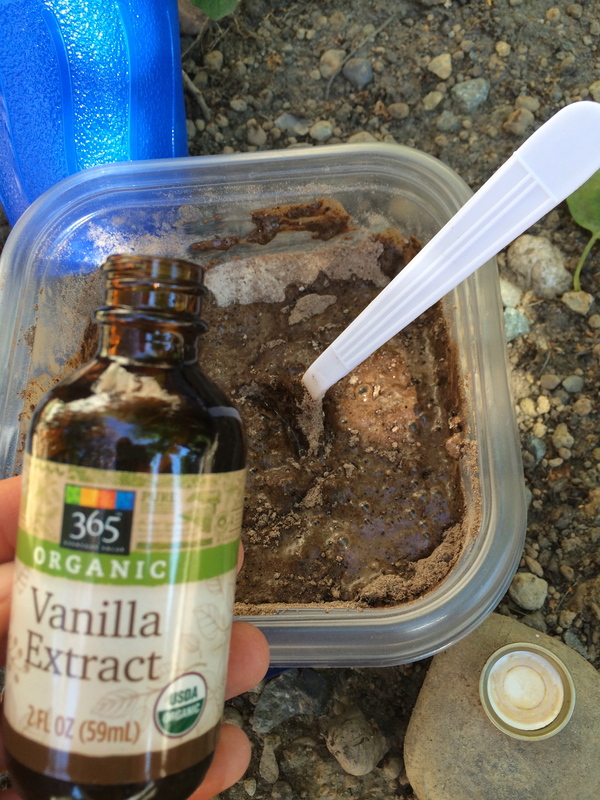 Want more trail recipes from Tanya? 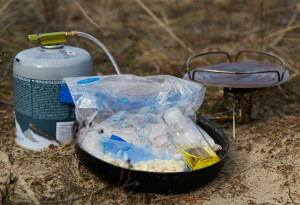 Check out 5 Lightweight Backpacking Dinner Recipes and Dehydrated Backpacking Meals: Pappardelle Bolognese.